It was another historical moment in the history of Igbogbo Kingdom on the 20th of August, 2017, when the Osugbo, Awo Opa, Oloro, Aboriji, Igunnuko, Ifa and Agemo worshipers trooped out enmass to join the rest of Nigerians in celebration of 2017 Isese festival. 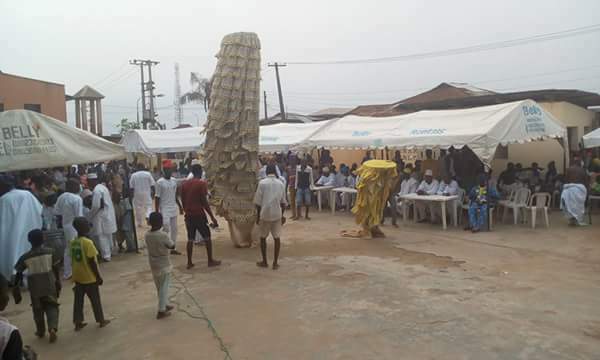 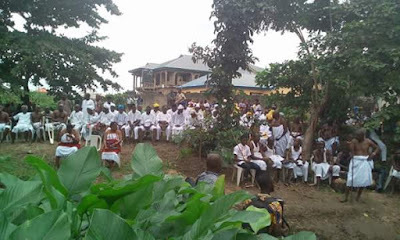 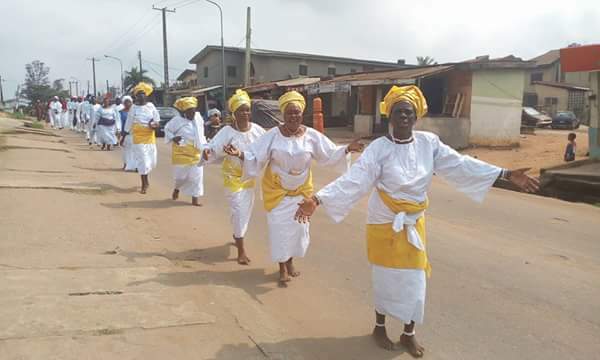 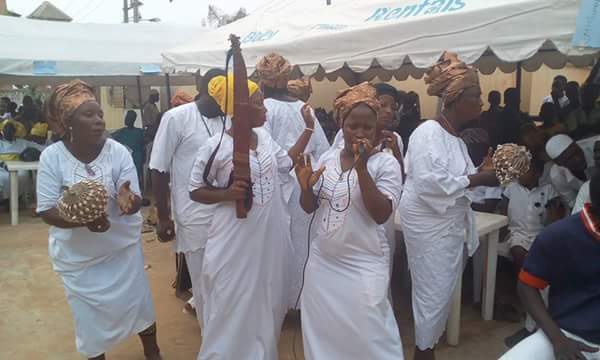 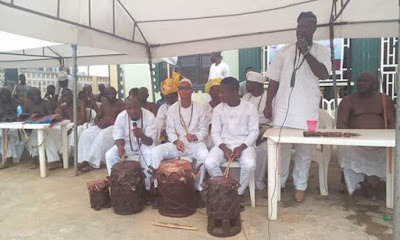 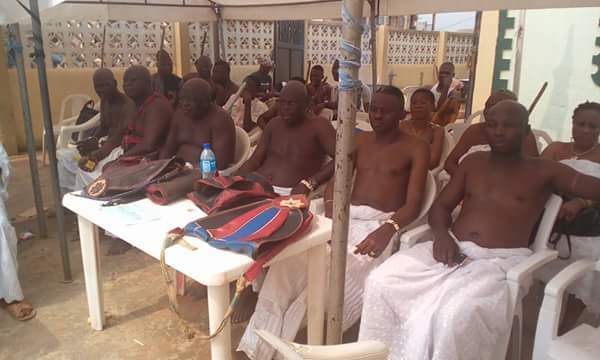 Igbogbo community was not left out in what is termed sustainability and preservation of one of African cultural values, to pledge allegiance and obeisance to the deities whom they hold the belief that have existed several hundreds of years ago. 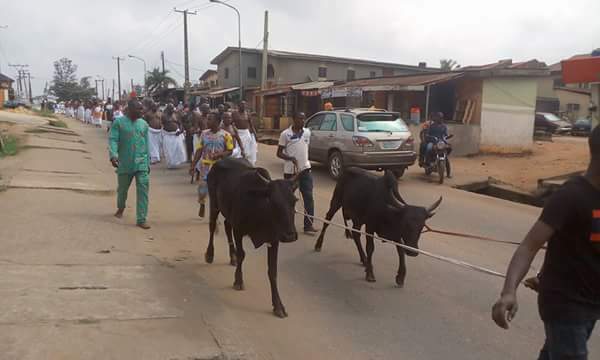 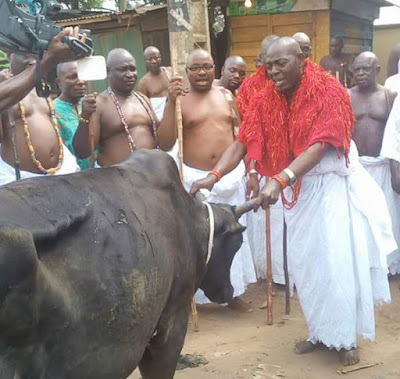 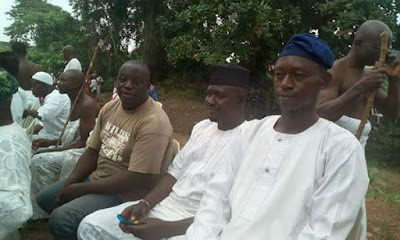 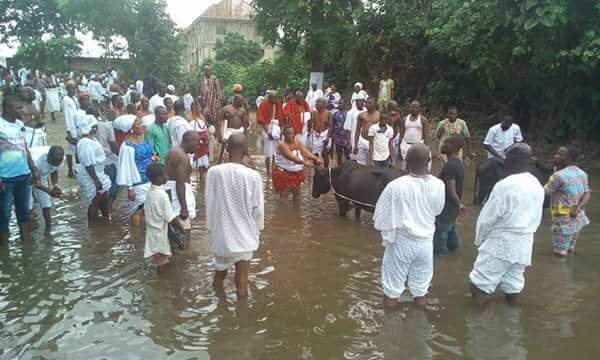 The community took the advantage to appease the Yewa river with a cow in order for the community to improve economically and also to wade off away evil occurrences that could be in the offing. 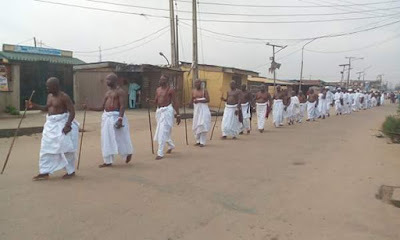 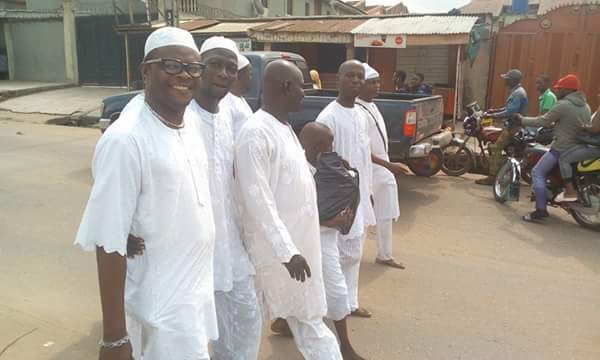 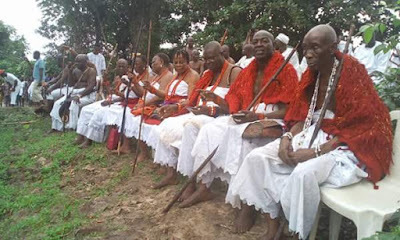 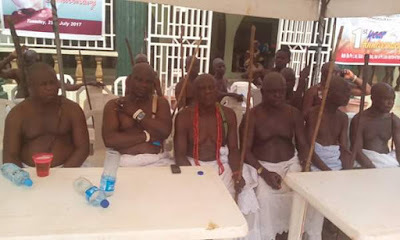 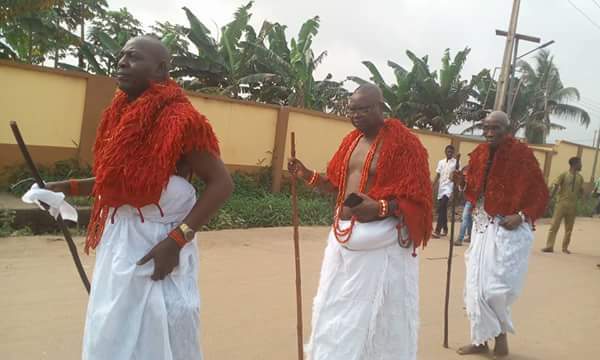 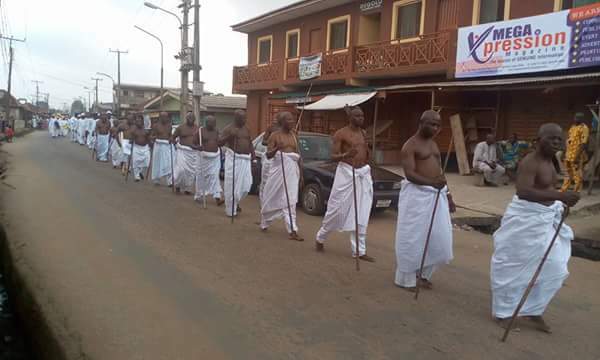 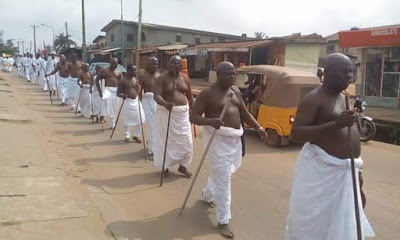 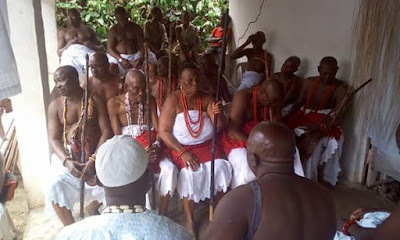 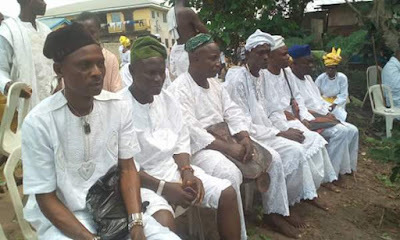 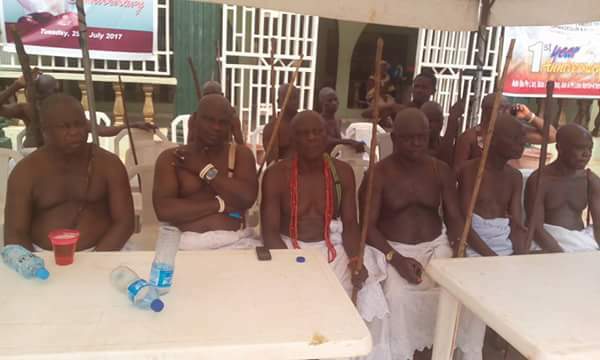 The High Chief Tajudeen Onasanya, the Odofin of Igbogbo Kingdom and Chief Jelili Oduntan, Balogun of Igbogbo led the whole process in company of several other Chiefs.